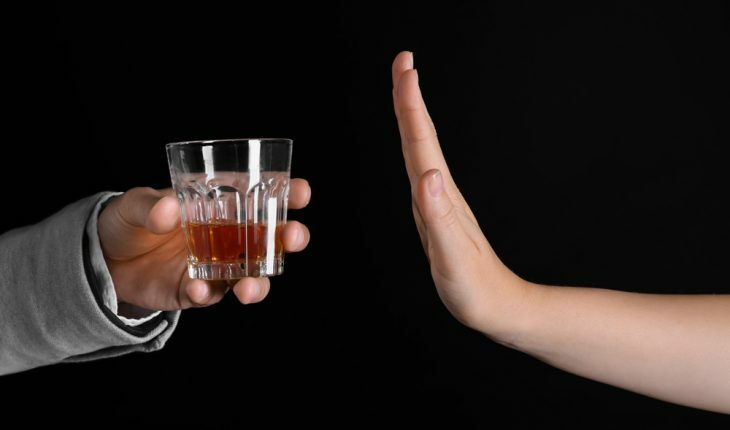 The easiest way to maintain sobriety is to avoid situations where alcohol is present. Having several alcohol-free dating options already in mind can empower you to steer the date in a dry direction more easily. Opt for daytime dates that are more activity-focused and get you outside enjoying quality time together away from any bar. Engaging in activities that aren’t conducive to drinking, such as visiting museums, galleries, fairs, and festivals could be fun. People who don’t drink often are the most creative when it comes to choosing fun dates. In the spirit of 12-step recovery, which emphasizes the importance of self-honesty, aim for truthfulness in how you present yourself. If an online dating profile questionnaire asks how much you drink, don’t let fear about what others may think prevent you from checking the “Never” box. Frame out when and how you plan to reveal what inspired your decision not to drink. Simply saying that you no longer drink alcohol is enough in the beginning. When you get to know someone better then share your story from a place of an achievement you’re proud of. If someone has an issue with you not drinking, then they clearly aren’t the right person for you and that’s okay. Decide if you would prefer to date someone who understands recovery, may even have been through it themselves or is a health enthusiast who also doesn’t drink. While there are a lot of benefits to dating those in recovery, it can also lead to risky situations. There are often times in which one partner relapses and the other follows. If you decide that you want to date non-recovering people, it’s best to have some “clean time” under your belt and be solid in your recovery. A new relationship can very much become a replacement drug. Many confuse infatuation with love, so it’s a good idea to take it slowly. Make sure that you are at a place emotionally that can handle all of the new feelings that come with dating, and be prepared if relationships don’t go the way you expect. Being sober will probably increase the number of awkward pauses. We’re sharper and more present when we’re not drinking, which can actually be used as an advantage to navigate conversation and ask the other person about themselves. That enables a deeper connection and more trust. The majority of first dates that extend into the wee hours of the morning are alcohol-fueled and can lead to unintended sexual activity. Go into the date with a self-imposed time frame in mind – two to three hours – and then make another date if there’s interest. For more on the author’s work, please click on his byline (above).